Yoee is designed for a baby's first toy. 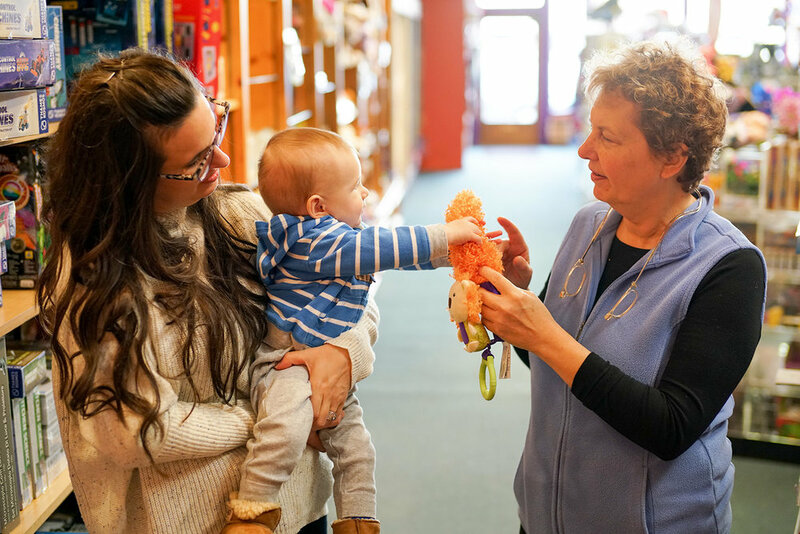 It's an interactive developmental tool between parent and child, caregiver and child, and it helps develop sensory and bonding in the initial stages. Later on you can use Yoee as a rattle and a teether. 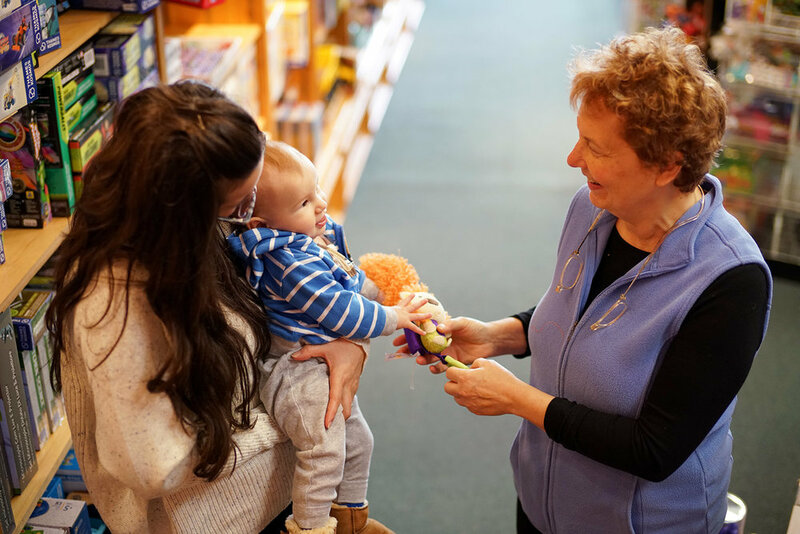 So come in, Barb will show you Yoee and all the fun baby developmental toys she has to help your child learn and be the best they can be.